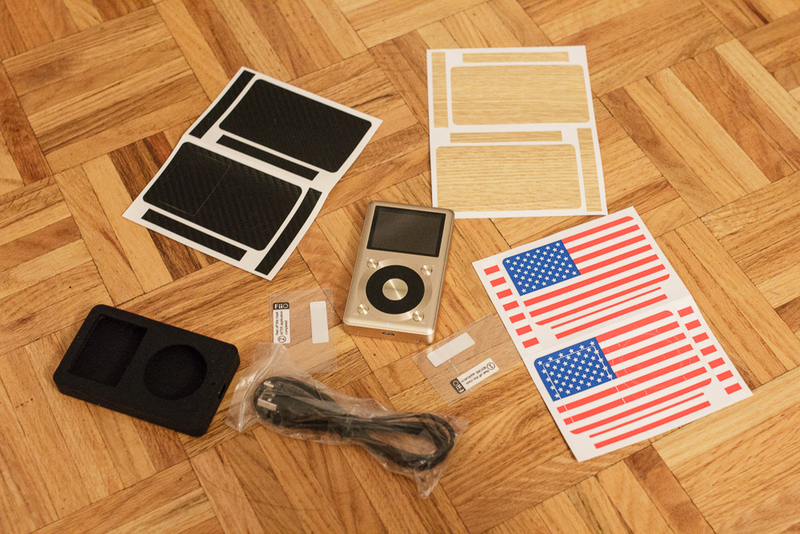 A few months ago, I left my beloved iPod Classic on the subway. I then waited way too long to buy a new one and the classics were now discountinued. This left me with not much option in terms of iPods. Spending $300 for an iPod Touch didn’t seem to make much sense since I had an iPhone, while the lower ones lacked enough space to hold my entire library. 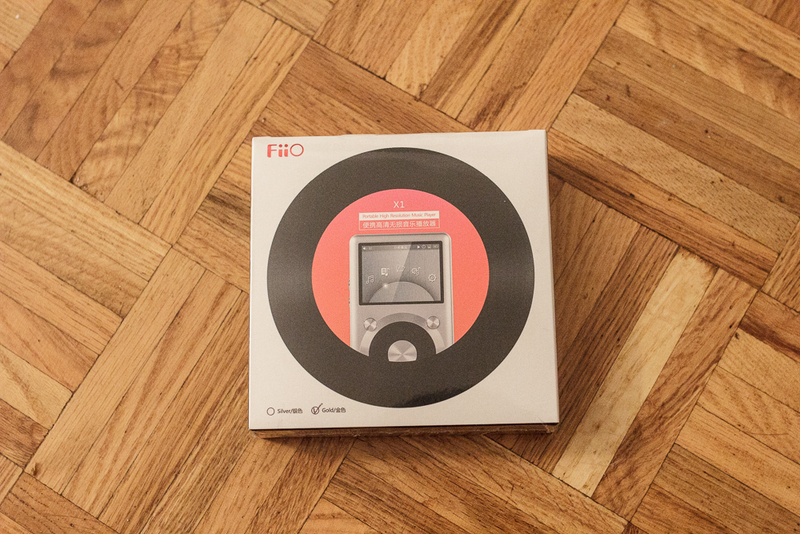 I then turned to the internet to research affordable high-end mp3 players and concluded that my best choice would be the FiiO X1 player at $99. Inside the tiny packaging, there were a ton of accessories that I didn’t expect it to come with: 3 screen protectors (1 of which is already on the screen); a silicone case; 2 sets of decorational stickers. Oddly enough it does not come with earphones. 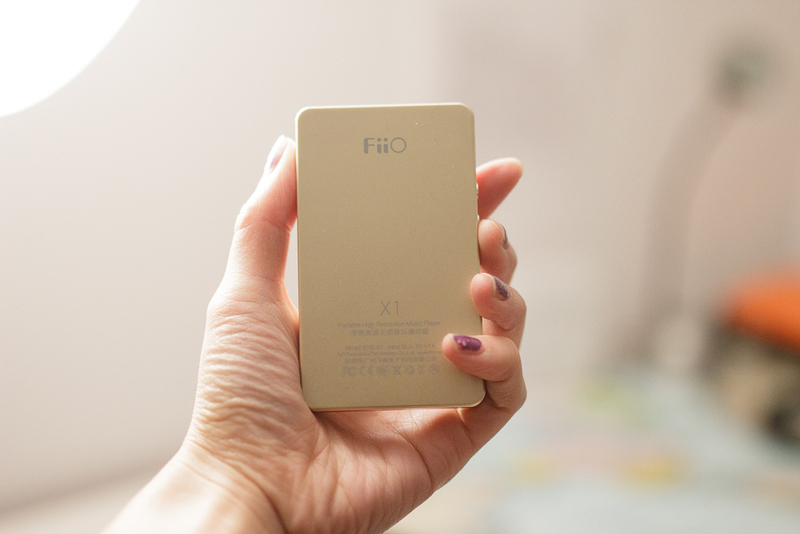 You also have to purchase a micro-sd in order to use it as there is no internal storage. It supports cards up to 120GB. – You must go into the system settings and hit “Storage Formatting” on your new SD card if you wish to use your own SD card reader instead of the cable to transfer songs. – Every time you transfer songs going to “Update Media Library” in the system settings is recommended as it refreshes all the album information. Otherwise, songs only shows up in the list of all your mp3s. Besides the above, everything is basically drag and drop. You can drag your entire iTunes library (or whatever library you use) onto the SD card and leave all folders in tact. 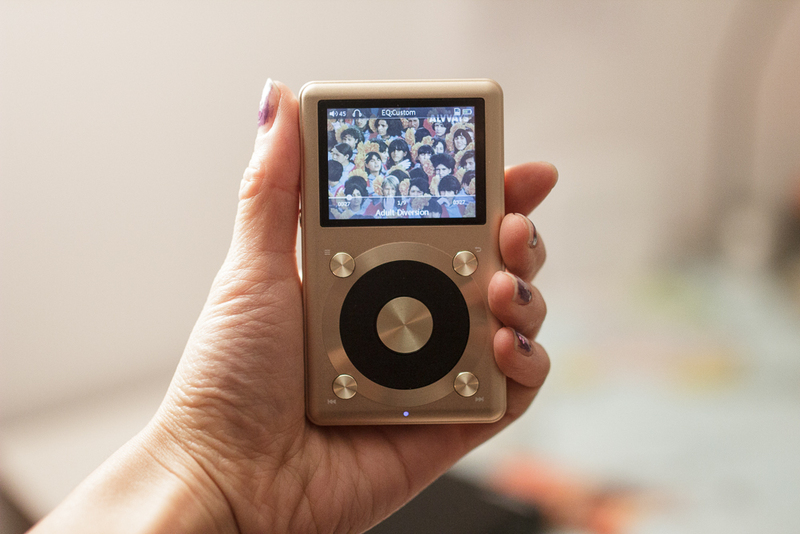 It plays FLAC, APE, ALAC, WAV, WMA, MP3, AAC and OGG files, with up to 192-kHz/24-bit resolution. I can definitely hear the sound difference. Everything is more crisp, clear and loud sounds don’t clip. I also hear a certain warmness of each artist’s recording setting that I didn’t pay much attention to before. Album covers display, but only if they’ve been part of the original mp3 meta data. What this means is that if you did the “Get Album Artwork” thing in iTunes, it probably didn’t embed itself in the metadata, but elsewhere. The battery lasts very long (12 hours I think) and the system preserves it well. The screen automatically turns off after a certain time and it also turns itself off. The buttons take time to learn but really once you understand how to hit enter (centre button) and go back (top right), the rest don’t really matter. $99 is totally a steal for this thing!